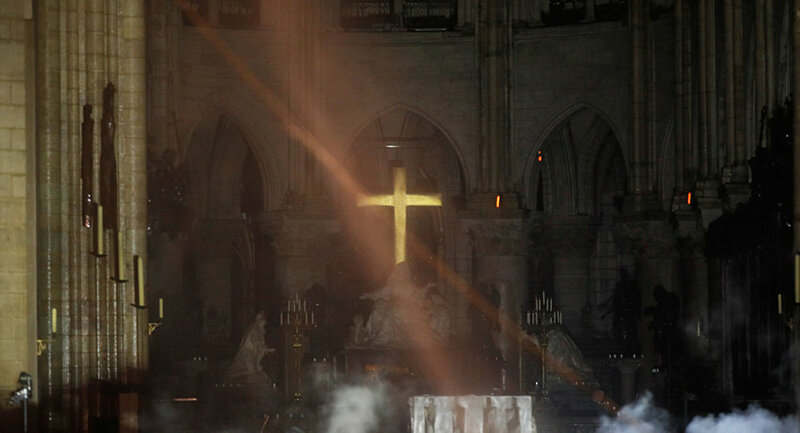 My latest visit to the Brett Winterble show in which Brett and I discuss the Fire that burned Notre Dame Cathedral in Paris on Monday of Holy Week. This entry was posted in Current Events, History, TV Guest Spots, Video. Bookmark the permalink.